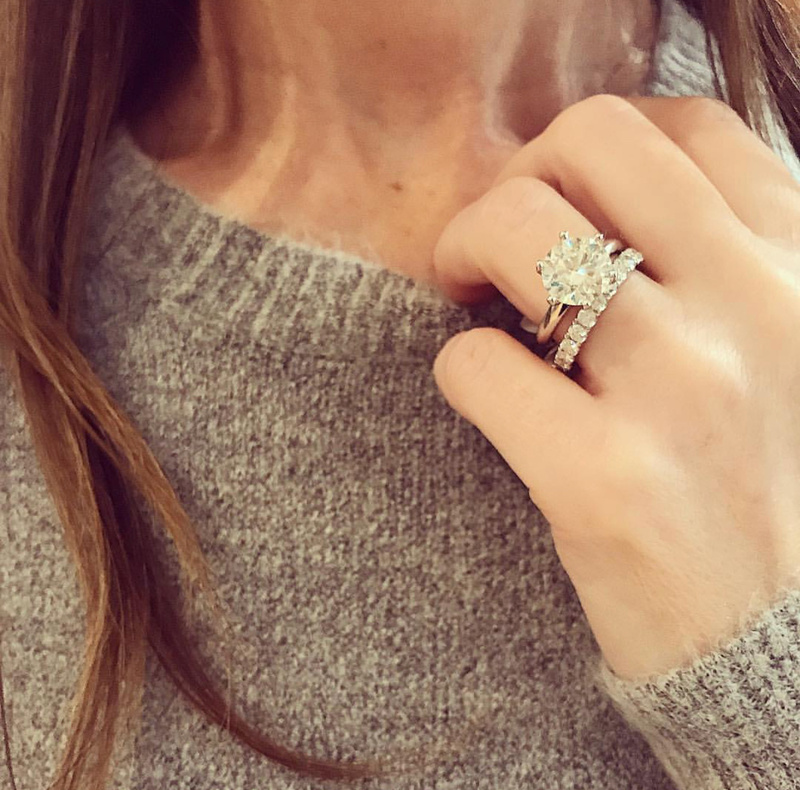 Minichiello Jewellers has been in the jewellery industry since 1958 and over this vast amount of time, we have definitely have seen a trend or two come our way. 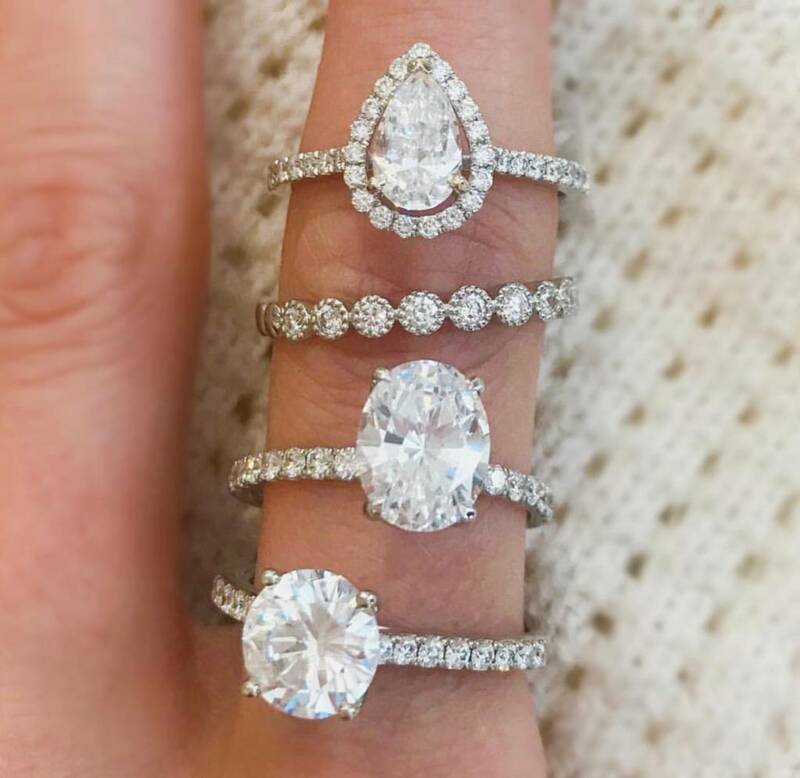 There has been years of chunky gold chains, layers upon layers; there has been tall cluster settings of varying degrees and sizes; years where coloured stones have reigned supreme; and most recently the delicate, vintage inspired trend that we have embraced amongst our wedding and engagement ring designs. But this year, there was one trend that had everyone's attention, and that is pendants! Whether layered with two, three, four or more, or crafted in yellow, white or rose gold, pendants of all shapes, sizes and colours are definitely making a statement. We are loving the variety and options our clients now have and are especially loving the three pendants pictured here. All three work perfectly on their own, but when layered together, they achieve a modern and on trend look that we can't get enough of. Set amongst the collar bones is our diamond choker necklace that suspends five full bezel set diamonds from its delicate chain. 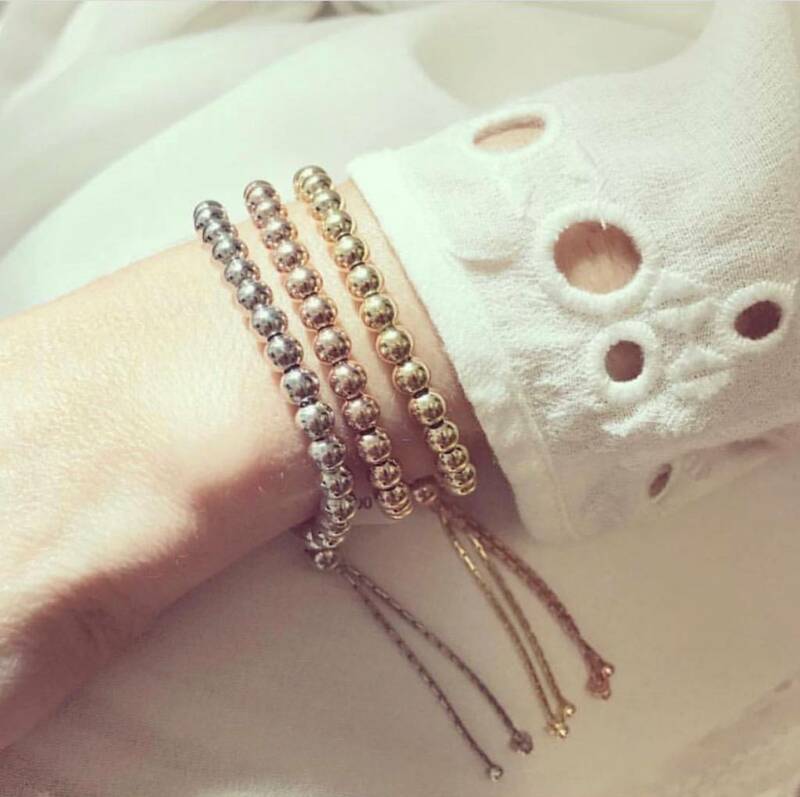 It is perfect to add a little sparkle and makes a great layering piece. In the middle of our set is our custom made marquise diamond halo pendant. We hand crafted this pendant in three colours of gold, so no matter what your taste is, we have you covered. Last but not least, is a new addition to our counters this year and a necklace style that is certainly on point. Our diamond disc drop necklace is available in both yellow and white gold and sparkles and shines with every pave set diamond drop. You'll find these three beauties and many more in our new online shop and in store. It's the year of the pendant and we couldn't love them any more!